Reid Pany Management - Welcome! 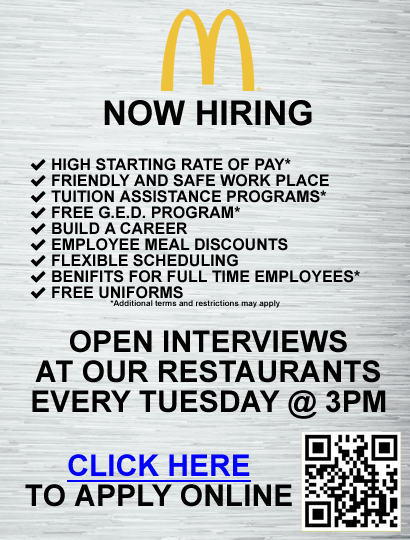 We are a family owned and operated McDonald's restaurant franchisee located in the Lehigh Valley Area. For more information, questions, compliments or complaints, please call 610-769-7640 to speak with a supervisor.